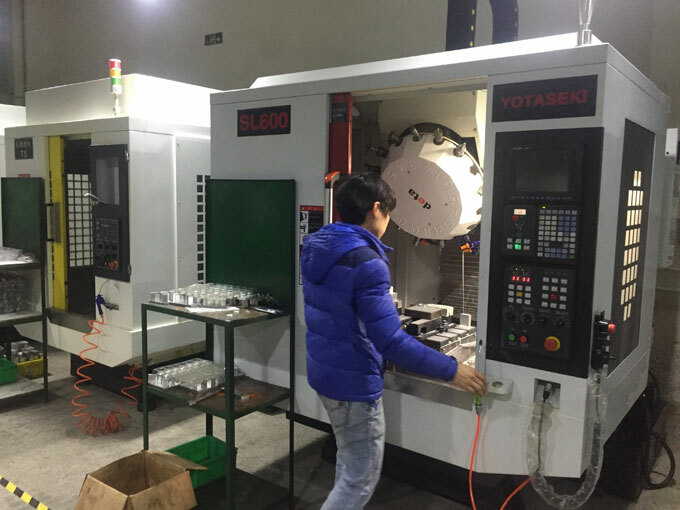 Injection mold companies all know that although the product will be tested through prototype before product development, and it will not start mold making until the product is qualified. However, after mold trial, the plastic injection mold is inevitable to be modified. So how the plastic injection molding manufacture to charge mold modification fee. How injection mold making factory to avoid modification in injection molding to reduce the mold modification cost? There is a difference between the mold modification and the mold repair mentioned here. Because of the problems of the plastic molding factory itself, so the plastic mold needs to be repaired. Due to the reasons of customer company need to do product design change, so the plastic molds are required to be modified. Many plastic injection molding manufacturers promised that the small modifications can be provided for free of after mold trial. Pay attention to the small modifications that injection molding supplier promised. Many product development companies do not understand the mold structure, thinking that the shape change is a small modification. In fact, there are large changes in plastic mold when adding a buckle or changing the product size. Therefore, there are a series of mold modification cost to generate. What are the common methods of mold modification? The product needs to be soldered with iron or cut inserts, while the glue is replaced by CNC or re-electrode discharge. However, both reduce the glue and add glue to do electrode discharge and mold trail are essential part. For molds with profit margins, it is acceptable to do the small changes for free after mold trial. But for some molds with simple structure, transparent price and small profit margin, the mold modification after mold trial is the same as re-machining of the mold. A processing link is still indispensable, and plastic molding manufacturers will charge some mold modification cost accordingly. Well, this makes it difficult for many product development companies to understand. After all, it seems to be easy for plastic mold factory to help do change. The competition in the mold market is fierce. In general, plastic mold manufacturers have three minor modifications (except for design changes) and mold trial costs when quoting. The more the mold modification times, the less the profit margin, and some mold manufacturers may even out of profit. So the cost of each processing link will not be for free because of modifying the mold. Before injection mold making, prototype must be done many times to confirm the structure, appearance and overall effect. The prototype making cost is lower than the mold making cost, and faster. So reducing mold modification can reduce product development cycle. In addition, in injection mold design and manufacturing, for some position that require closely fitting, we should leave some assembly clearances relatively, to avoid over-assembly, and it is easier to add glue to the mold than to reduce the glue. We are a modern injection mold processing manufacturer, we are not the largest injection mold manufacturer, but we have the most powerful team, good at solving all structural problems and mold technology problems in product development, to protect your product development. Our company's products are also unanimously recognized by customers from global companies. If you want to know more, if your product is still in the concept stage, you only need to present your ideas, product features and appearance requirements. Our engineers will give you the best solution, recommend the most suitable materials, and help you take the lead in the market.